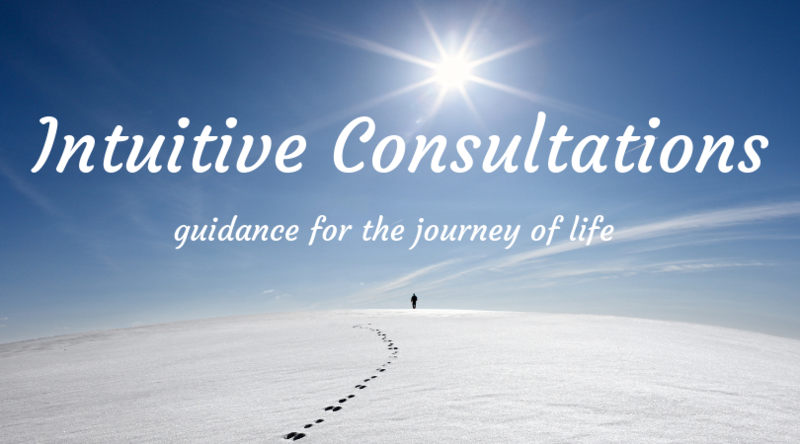 Why would you choose to have an intuitive consultation? Because there is a problem you really hope to resolve, but are struggling to figure things out on your own. Because there is a specific question you’d like to ask. Because you feel a little stuck, and are wondering about some of the possibilities and potentials of the forthcoming future. Because you could do with a little clarity, where one particular situation is concerned. In short, because you are seeking insight and information! If you are looking for a thorough, comprehensive and honest service, then I am the consultant for you. I have, over a period of 25 years, created a business that is all about the development of a better, happier and more productive future for my clients (which, by the way, doesn’t mean that I am just going to tell you what I think you want to hear!). My long-term track record speaks for itself – check out my customer feedback! Before beginning the recording of a consultation, I am already working on behalf of the client. I sit with my eyes closed, clear my mind, and focus my attention upon their energy field. I allow my inner ‘radar’ to start shaping and forming images on the screen of my mind, be they still frames, or short, moving scenes, rather like video clips. I also pay very close attention to what I sense, as in many ways this is even more informative than the images. I have now picked up the first thread, which I follow along, interpreting all that I am seeing and feeling, whilst assessing approximate timelines. It has to be remembered that no intuitive consultation can possibly produce an entire life story, with every single eventuality covered! Realistically speaking, there will be gaps – but what will be received is a solid framework of insights and predictions, with some important food for thought thrown in! I always urge my clients to remember that they will not be able to understand every aspect of the consultation, at the time of receiving it, and that they may not necessarily accept or agree with it all, either! It is ultra important to retain a copy of the audio recording, revisiting it periodically, in order to gain the most benefit from it. I have a comprehensive list of currently available consultations to choose from (see my consultations page). 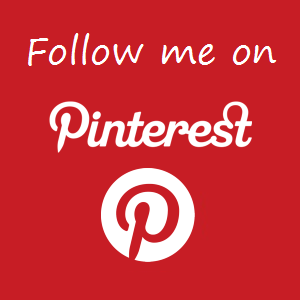 Also, you might like to check out my blog posts!